You feel the weight of the responsibility of creating the presentations at your church. You want to make them engaging, but not distracting, quickly, but not sloppy, creative, but not irreverent, respectful, but not boring. That's quite a task! No wonder so many church techies find themselves overwhelmed by the learning curve that comes with new software. It's easy to give up or just get by with the minimum. If this sounds like you, don't worry and don't go back to how things used to be done. Help is here! 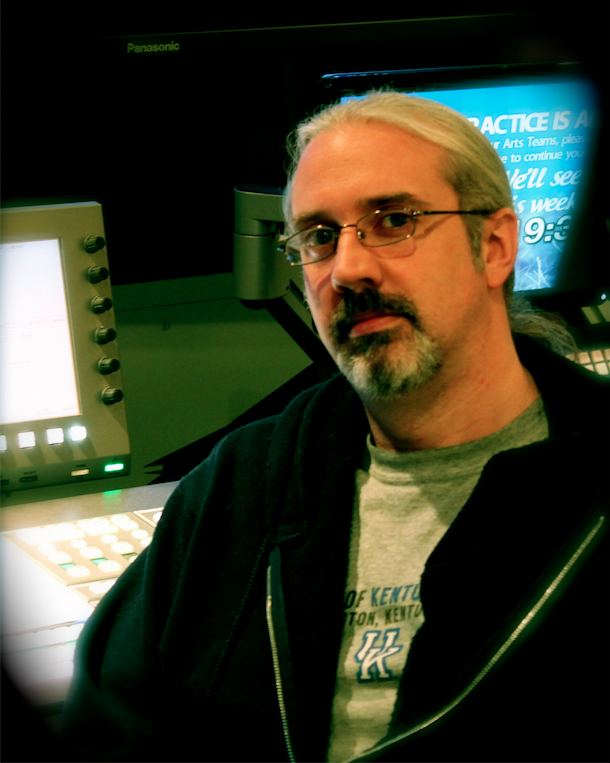 Introducing Paul Alan Clifford's ProPresenter 6 Creation Course. It's your job to create the presentations in ProPresenter for your church. How do you go about doing it as quickly as possible, but with as much excellence as possible and how do you go about training others to do the same? Join this course and you can learn from a veteran church techie how it's done. Want to know something cool? As you learn to use ProPresenter 6 to create your presentations, you'll automatically start to see possibilities that you haven't seen before. When you can quickly get a presentation made, you'll have more time to add the little extras that make it more engaging. Imagine having spare time because you're not scrambling to get everything in. You'll be ready to go so you can check it and tweak with time to spare. It's not just a course; it's a quick reference guide for all you do in creating presentations. You can't remember everything, but don't worry. With an intuitive organization, you can revisit topics of your choice at any time. Forgot how to create bulleted lists? No problem, just watch only that lecture. Need to use element transitions? Just refresh your memory. Buy it once and use it forever.